Please treat all the finals as separate and unique sounds and learn them individually. For example, the sound represented by the letter "a" in the final "ian" does not have the same sound that it has in the final "an". 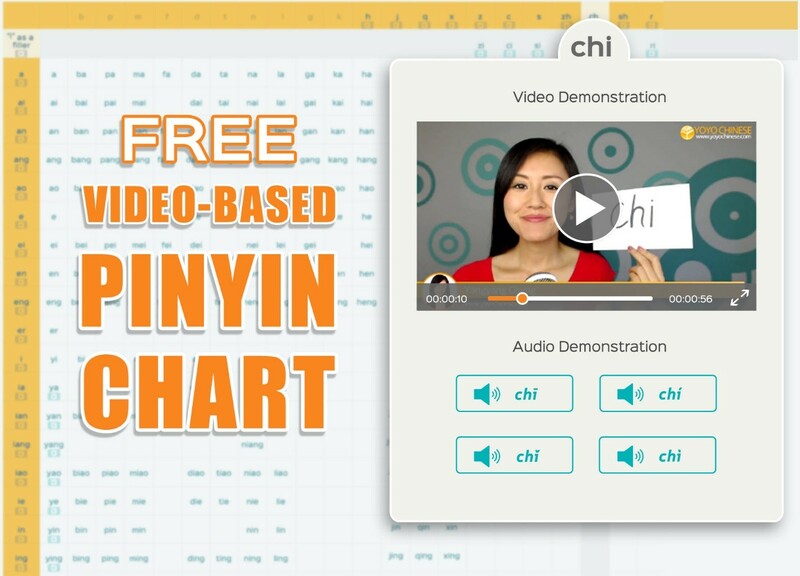 With the videos, you&apos;ll be able to visualize exactly how a difficult Mandarin sound is produced by a native Chinese speaker. Please pay close attention to our instructor&apos;s mouth shape and tongue position.